Pitfall Harry's quest for treasure never ends! 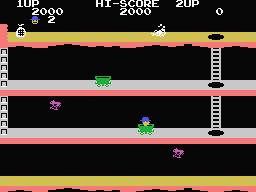 Pitfall Harry has undertaken his most dangerous and challenging adventure yet! Deep inside a jungle infested with wild animals, and even deeper into the underground caves below, guide Harry as he locates money bags and assorted treasure, with the ultimate goal of finding a priceless crystal orb! Evade the deadly bite of crocodiles, bats, scorpions, poisonous frogs and many more, and also steer clear of lava pits, falling stalagtites and other terrain hazzards! Harry is counting on you! This project is essentially a port of the SG-1000 version of Pitfall II - Lost Caverns. 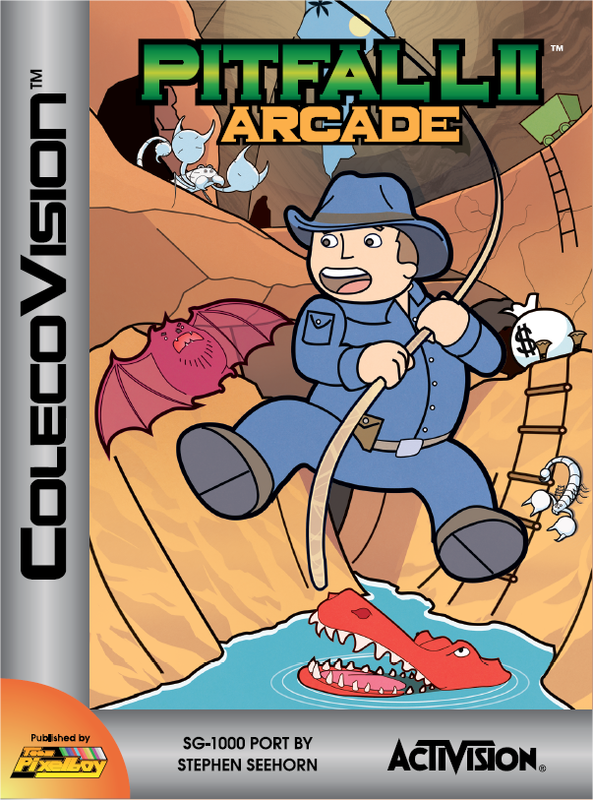 Since Activision already released Pitfall II - Lost Caverns on the ColecoVision back in the eighties (it was based on the Atari 2600 game), I decided to rename this proposed SG-1000 port Pitfall II Arcade, which is conveniently appropriate since the SG-1000 version is actually based on the arcade game of the same name. This game is really one of the best in the SG-1000's library, and I feel it's also superior to the existing Pitfall II game on ColecoVision. For one thing, the graphics are a little better, and the SG-1000 version effectively unites elements from the first and second Pitfall games, and even adds some new elements like falling stalagtites. The limited amount of lives also adds much to the challenge of the game. So it should be no surprise to anyone that I would want to see this great SG-1000 game ported to the ColecoVision, and thanks to my good buddy Stephen Seehorn, the game was ported successfully during the summer of 2010. This game was completed and released in 2010. SPECIAL THANKS: Bruce Tomlin, Jacob Hawk and all AtariAge forum members. 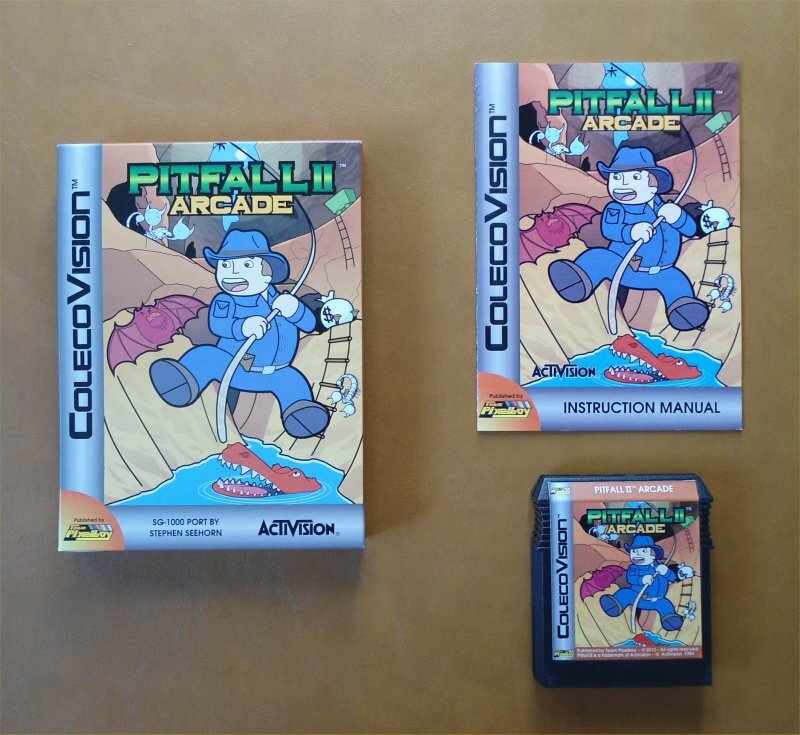 Here is a YouTube video of the ColecoVision version of Pitfall II Arcade. 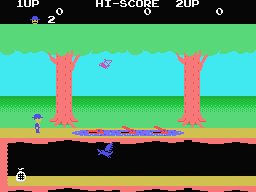 Pitfall II © 1984 Activision Inc.